MAC is one of the biggest cosmetic brands out there, thanks to their bold colours, vast shade range and quality products. 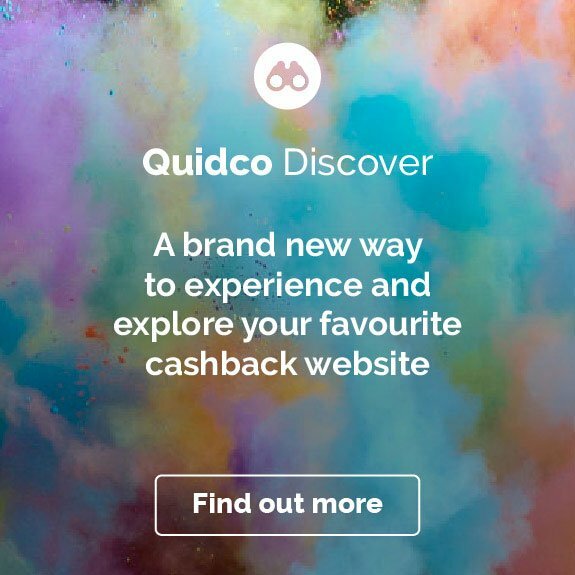 Make big savings on all of your MAC cosmetic purchases when you shop through Quidco, with cashback deals available on tons of MAC products. Whether you’re after a new lipstick shade, want to shop for eye shadows from a new collaboration or need to replace your faithful Studio Fix Fluid, shop online for your MAC make-up through the links on this page and you can earn cashback at the same time. MAC cosmetics blend street style and glamour to help you create a look as unique as you are. By celebrating diversity and developing cosmetics for all ages, all races and all genders, MAC has built up a huge fan base in the UK and all over the globe. As one of the world’s leading professional make-up authorities, MAC has set trends behind the scenes at worldwide fashion weeks to back at home on your local high street. Their beauty professionals have collaborated with some of the biggest names in fashion, pop culture and art to bring you iconic eye palettes, luscious lipsticks and flawless foundations that make MAC cosmetics some of the most popular in the UK. 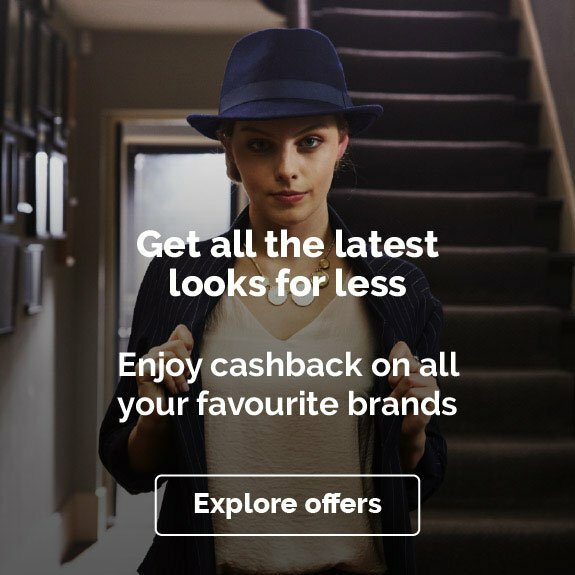 So the next time you need to top up your favourite beauty products or want to try out a bold new look, check out the cashback offers for MAC cosmetics on this page. MAC cosmetics were first created in Toronto, Canada by make-up artist and photographer Frank Toskan alongside salon owner Frank Angelo. Frustrated by the lack of cosmetics that photographed well, they set out to make their own. From creating products in their kitchen and selling them directly from their salon to other pro make-up artists, photographers and models, word of mouth quickly spread. Before long, stylists and fashion editors wanted in on the action too. And then, as magazine credits started to stack up, the pair set up their first MAC counter in a Toronto department store back in March 1984. By setting out to be the “ultimate colour authority” their bold looks were a huge hit, with one of their intense matte red lipsticks proving to be one of the most popular products early on. MAC also went above and beyond by putting professional make-up artists behind their cosmetics counters. Today, their combination of make-up artist expertise and daring products that promote self-expression sells MAC cosmetics in over 105 countries worldwide, including the UK. And to keep pushing their creativity, MAC continues to develop new categories and products, with over 50 collections added each year. From your basecoat to your brows, you’ll find everything your cosmetics bag needs in MAC’s make-up ranges online and in-store. Shop for photo-ready foundations and primers to glitzy eye palettes and make-up sets to add a bit of theatre to an everyday look. Kit out your make-up bag with brush sets, blenders and applicators so you’re ready for anything. Or find the perfect present in their online gift guide. Just take a look at some of the highlights from MAC’s amazing make-up ranges. Let’s start with the face. MAC’s range of primers, beauty balms, tinted creams and lightweight serums are a great way to build up your base layer or give your skin a boost of moisture. Shop collections like their Prep + Prime range or Lightful creams to explore some of their best-loved skincare and primers. And if you’re a first-timer to a product, check out their usage tips online for how and when to apply your new purchase as part of your make-up regimen. On to the foundation. MAC’s foundation ranges have something for all skin types and desired looks. Their Studio Face and Body Foundation is perfect for sheer coverage and a satin finish. For full coverage with a matte finish that helps with oil control, why not try the Studio Fix Fluid SPF 15 Foundation? And for a luminous look, give the Mineralize Moisture SPF 15 range a go. For the finishing touches to your skin, MAC’s range of contour palette refills, highlighters, Strobe Creams and concealers will really help your features pop. For added definition, why not try MAC’s Mineralize Skinfinish range and get blending with your favourite brush? For durable coverage, MAC’s concealers, like their Pro Longwear and Studio Finish ranges, are great to see you through the day. And the Studio Fix Perfecting Sticks are ideal for popping in your bag for any top-ups on the go. Finally, to give your skin an extra glow, try MAC’s easy-to-use highlighters, like the Prep + Prime pen, or add real radiance by blending a few drops of MAC’s iridescent Strobe Creams. Lipsticks were one of MAC’s biggest sellers in the early days. Today, they’re still pushing the boundaries of pouts, with rich reds, subtle nudes and vibrant shades in matte and gloss. To channel old-school Hollywood glamour, try a luscious Ruby Woo red in MAC’s Retro Matte Lipstick. Or for really creamy, no-shine coverage, MAC’s Matte Lipstick range is ideal. Their Velvet Teddy shade is a blushing pink, perfect for everyday wear, and MAC’s Whirl lipstick is just as versatile, with a dusty rose shade that works for a huge range of skin tones. Or to get experimenting for a big night out, try the Retro Matte Liquid Lipcolours in metallic shades like Moon Landing or Atomized for your new go-to statement lip. To get a really professional look at home on your lips, remember to check out MAC’s long-wearing lip liners, like the Pro Longwear Lip Pencil, that also come in a huge variety of shades. From shimmering to smoky, statement to subtle, you’ll find everything your make-up bag needs to make your eyes shine. MAC’s eyeshadow palettes are packed with highlighters and versatile tones that are perfect for blending. You’ll find the ideal themed palette for you, whether you prefer a dark and dramatic eye or something light and breezy with cool neutrals and pinks. To get real definition on your eyes, MAC’s got both liquid and pencil eyeliners in a great range of shades. The Powerpoint Eye Pencil ranges from olive greens to greys and rich black tones, in both matte and metallic. Whereas, the Fluidline Pen Eyeliner, available in really versatile shades, is perfect for precision when creating a dramatic feline flick. To finish off your eye, check out MAC’s mascaras and false eyelashes for full-on volume. And then top it all off with an eyebrow pencil or all-in-one kit, like the portable Great Brows palette, to get those arches on point. For those added extras to take your look up a notch MAC has got you covered. Get a high-shine finish to skin or hair with MAC glitter, which is available in subtle shades to vibrant tones. And to complete your transformation, how about a spritz of MAC perfume, available in floral fragrances to sea-inspired scents? So where can you buy your favourite MAC make-up? MAC vendors are located around the UK in stand-alone shops and in leading department stores. As well as being able to shop for your make-up bag staples, you’ll also have access to MAC’s professional make-up artists in-store. But you can also buy MAC make-up online from their website 24/7. So if you feel yourself running low on foundation, or maybe you’re about to wear out your favourite lipstick and can’t get to a MAC store, you can shop online whenever you like. But before you shop for your cosmetics online, just remember to check this page for the latest cashback offers. Need some inspiration for the perfect present? If you want to buy something for the ultimate beauty fan but don’t know where to start, visit the Gifting page on MAC’s website. If you’re sticking to a budget, you can find gifts for under £30, like lipstick duos in their favourite shades. To really spoil them, there are great MAC gift sets over £40 including lipstick and Lipglass kits. But if you’re unsure what to go for, how about a gift card so they can choose for themselves? Keep it simple with a classic black gift card, go for an EGift Card, or you could give the gift of a make-up application or lesson with MAC’s Makeup Services Gift Card. Get inspired with our top five suggestions of how to take advantage of our cashback deals with MAC. From foundation brushes to eyeshadow brushes and concealer brushes to contour brushes, you’ll find all the tools you need to stock up your make-up bag with MAC. Or if you’re having a big clear out and starting a new make-up bag from scratch, check out the amazing brush sets you can buy on their website to get you started. And once you’ve got your new brushes, you’ll need to take care of them like a pro too. Stock up on MAC’s brush cleaner to cleanse, disinfect and condition your brushes to keep them at their best for longer. You can book online for in-store make-up services with MAC’s skilled make-up artists. If your wedding is coming up, you can also book a bridal makeover in-store at Selfridges in London. Or how about booking a store appointment for a make-up lesson and putting your new-found tips into practice at home instead? Remember, you can only earn cashback on online purchases, so all the amazing new make-up tools and products that you buy from their website can be put to good use with a pamper session at home. And if you need a bit more inspiration from the MAC professionals, check out all the make-up tutorials on their site. Ready to jet off for a big trip? There are loads of great travel size products to check out at MAC online. From mini lipsticks, like the Little MAC Lipstick Kit, to mini skincare kits with Strobe Cream and finishing spray, you’ll find everything you need to feel glam on the go. Time to get sculpting. For ultimate definition, check out MAC’s amazing range of contour products and tools online. You’ll find pan refills for your contour kit to contour brushes that are perfect for bronzing and contour powders to really give your features a lift. You’ll find all your MAC make-up staples online so you can keep your make-up bag well stocked. But how about trying something new? 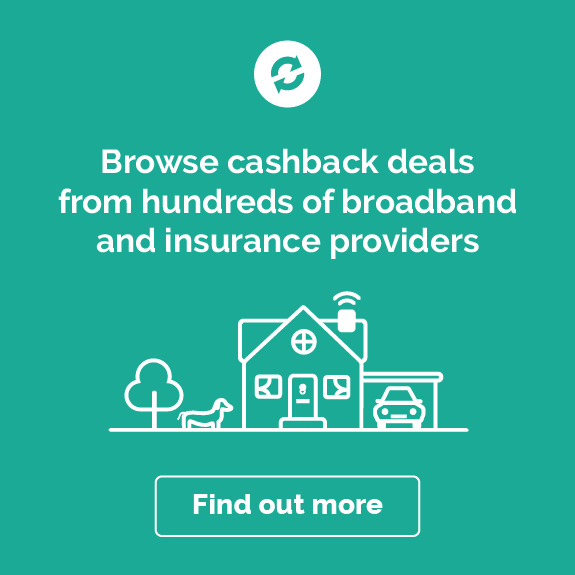 Take a look at all the amazing offers on this page where you could find great cashback deals on products you’ve always wanted to try. Why not go big and bold with a dramatic new lip colour? Or how about brushing up on a smoky eye with one of MAC’s versatile eye palettes? You can really go to town and try out something different. To get the most out of your MAC purchases we’ll keep you updated on any promotional codes and cashback offers. So the next time you want to restock your make-up bag or try out a new look, check this page for all the latest offers. 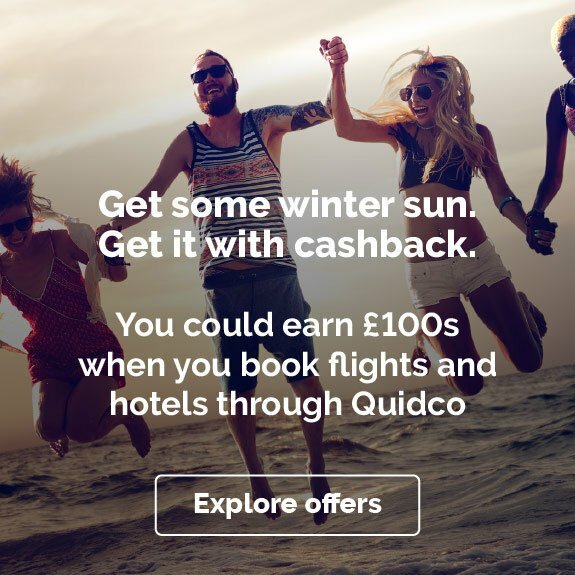 But remember, if you’ve got MAC vouchers or discount codes from elsewhere you may not be eligible to earn your cashback. 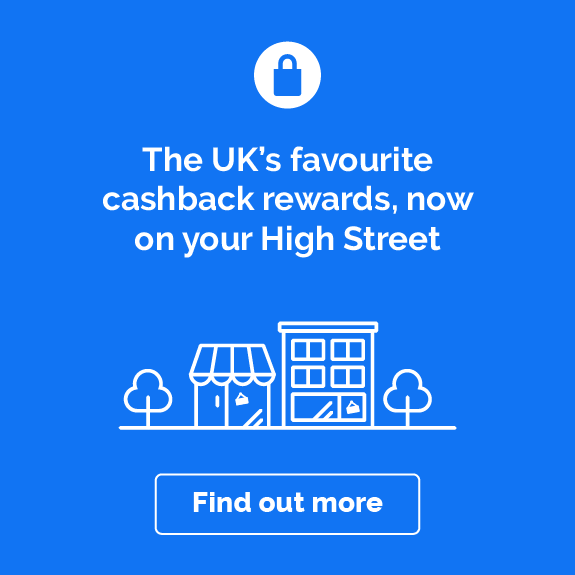 So keep checking back for the offers we list, and take a look at our Terms and conditions on this page to see how any additional make-up vouchers, discounts or promotions could affect your cashback. If you're looking for more cashback deals on your cosmetics, why not check out our cashback offers with E.L.F Cosmetics, Estée Lauder and Clinique.